We specialize in rotary screw air compressor parts such as air/oil separators, oil filters, air filters, heat exchangers, minimum pressure valves and replacement airends. We also carry a complete line of compressor lubricants including petroleum based, synthetic blends and full synthetic lubricants. 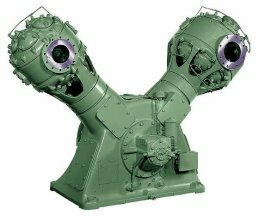 Industrial Air Power has over 30 years of experience supplying parts for the old, obsolete reciprocating piston compressors as well. We stock all the common wear parts such as piston rods, valves, crossheads, pistons, rings, crankshafts & complete overhaul kits. 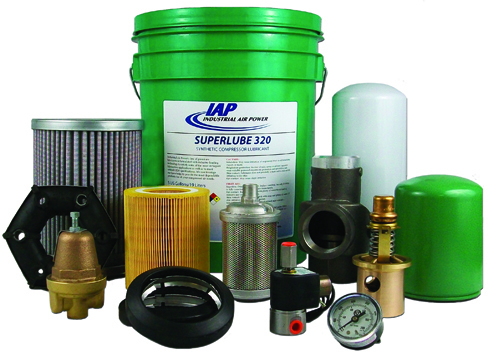 With over 300,000 parts available from our online store, we have one of the largest online catalogs of air compressor parts available on the web. Visit our online store to check the price on any of the brands listed above.